Who put the ball in the German’s net? 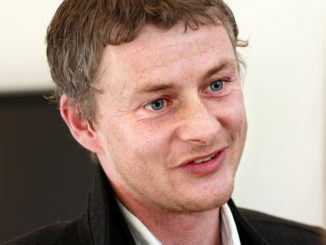 Ole Gunnar Solskjaer! 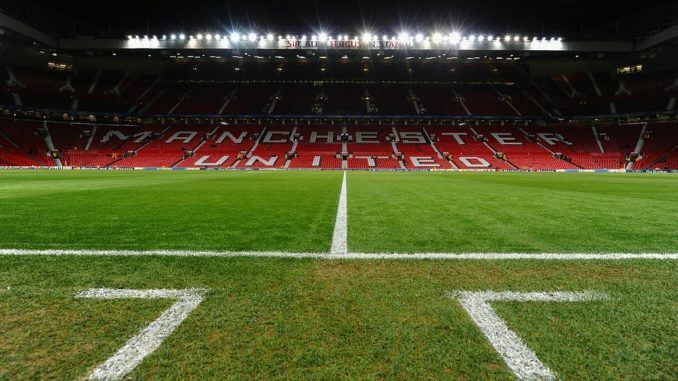 Manchester United have confirmed that the Norway and Red Devils legend will become the caretaker manager of the club until the season’s end. The 1999 hero will take charge at Old Trafford, starting with a game against his former employers, Cardiff City, this Saturday. 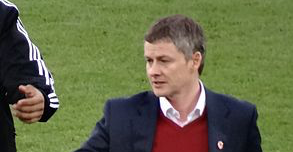 Solskjaer scored 126 goals for United and he’ll be trying to steady the ship over the next six months; and what a monumental job he has on his hands. 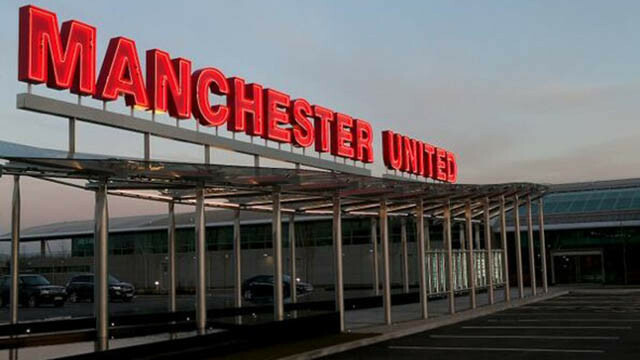 Sitting alongside him in the dugout will be Sir Alex Ferguson’s former assistant, Mike Phelan, with Michael Carrick and Kieran McKenna also remaining as part of the coaching staff. 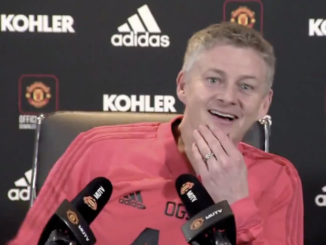 This is a man who adores United like every single one of us, and he’ll be doing everything within his power to bring the joy back to the Theatre of Dreams. Forget results for a second, right now, it’s all about the pride of playing for the badge. If he can instil that belief once again, the only way is up. This is a talented squad of players who should be unleashed. Go out there, let them play an attacking style and watch them succeed.